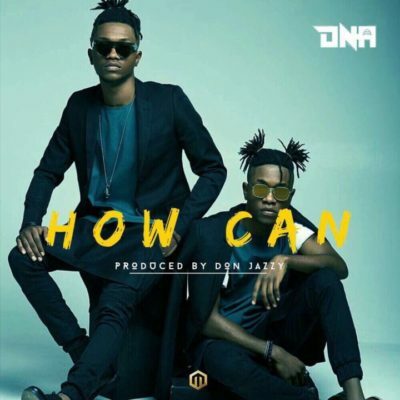 Singing duo, DNA has just relseaed a brand new single titled ‘How Can’. The boys, christened Blair and Clinton, were born on June 16 1996, to a polygamous family which had 11 other children. They attended Madonna Model Secondary School, Owerri, Imo State. 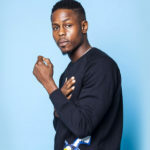 The public became aware of them after they decided to participate in the Abuja auditions of the 2013 Glo X-factor competition, just as they finished writing their secondary school final exams. 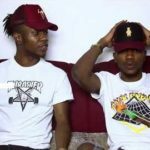 And now fresh off inked a deal with Mavin Records alongside Poe and Johnny Drille; DNA Twins now known as DNA unlocks new music. 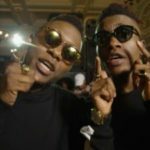 The duo attacks with Don Jazzy produced “How Can”. How did they fare? Consume the track and tell us in the comments section. 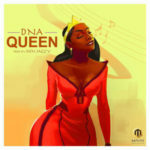 you are the sunshine in my life baby o“Mavin Records Presents: DNA – “How Can” (Prod by Don Jazzy)”, 5 out of 5 based on 1 ratings. My love for this music so Wosky. This music is so Wosky, I Love it die. 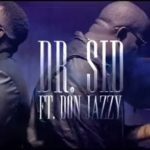 Really nyc and don jazzy did a great and awesome job as always.